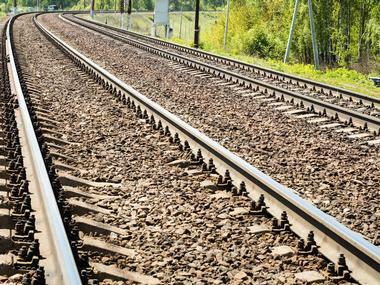 Train rides are one of the most fun experiences that people can have when traveling. It’s also one of the most overlooked as road trips and plane rides have overtaken them in popularity due to time and convenience. 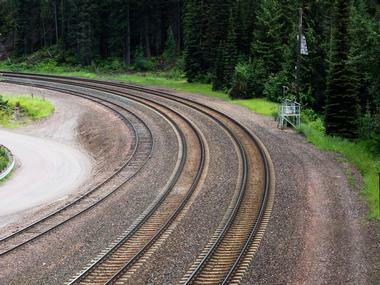 If you’re planning a trip with the little ones, take the opportunity to go on some of North America’s most scenic rail journeys, which are guaranteed to offer picturesque views that can’t be experienced with any other mode of transportation. No matter if you’re looking for a half-hour ride on an historic route or a 15+ hour journey spanning multiple states, our list of train rides that are suitable for kids will ensure that passengers of all ages will have the time of their life. 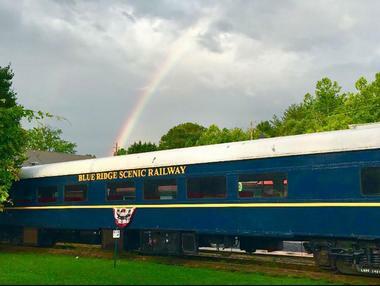 The Blue Ridge Scenic Railway is one of the most relaxing train rides in the nation and can be found amidst the lush Chattahoochee National Forest in the charming mountain village of Blue Ridge. Children of all ages love the fun and historic ride, which is a 4-hour round trip and winds 26 miles along the stunning Toccoa River. The vintage open-air or climate-controlled rail cars let you see a side of the “antique capital of Georgia” that can’t be seen from the road. The ride starts and ends at the historic 1905 depot in downtown Blue Ridge and goes through the towns of McCaysville, GA, and Copperhill, TN. The 2-hour layover gives plenty of time to eat lunch and explore the surroundings. 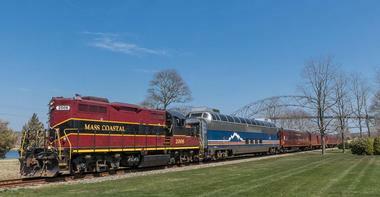 Offering a train ride like no other, the Cape Cod Central Railroad is a heritage railroad found in Cape Cod, Massachusetts. The entire family can climb aboard for the Cape Cod Luncheon, which is a 2-hour journey that gives children the opportunity to see such sights as woodlands, coastal landscapes, and salt marshes, all while having a delicious three-course meal. The Cape Cod Dinner Train is a similar trip, but instead lets the family explore the surroundings as the sun sets while feasting on a five-course gourmet meal. The coastal excursions include an educational narration that kids love; these describe the history of the area and the building of the famous Cape Cod Canal and ride through the oldest village on the Cape. Cass Scenic Railway is home to the famed Cass Scenic Bald Knob Trip, which is a train ride that is popular with children and adults. The round-trip ride takes approximately 4 ½ hours and goes a distance of 22 miles. Visitors will be taken to an elevation of 4,842 feet up to Bald Knob, which is the third highest point in West Virginia. From there, they will be able to see spectacular views of their surroundings, the valley below, and two states across on clear days. Prices can range anywhere between $51 and $66 per person depending on their age. 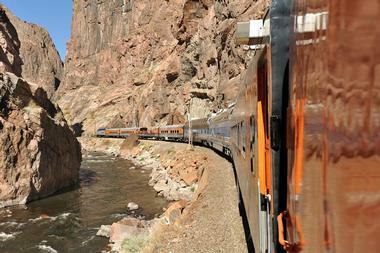 Often voted “the most beautiful train ride in America,” Coast Starlight starts in Seattle and ends in Los Angeles. Kids will see some stunning sights as they cruise through Washington, Oregon, and California. The train ride is one of the best ways to see everything the West Coast has to offer, such as mountains, valleys, forests and, of course, the vast and endless Pacific Ocean. The observation deck is a fun way for the younger ones to travel and has swivel chairs as well as floor-to-ceiling windows. Since the entire route can take over 35 hours, many passengers opt to purchase the Superliner Roomette ticket, which comes with a bed and your very own sightseeing window in the cabin. Offering 64 miles of Rocky Mountain splendor, the Cumbres & Toltec Scenic Railroad is a once in a lifetime trip that children will remember forever. The rail route is considered a National Historic Landmark, and rightly so as it takes passengers on a picturesque journey between Antonito, Colorado, and Chama, New Mexico. On the way, you will be able to see lush meadows, high desert, and steep mountain canyons in a way you can’t witness while on a car ride. You can choose to ride in the budget-friendly coach car or go all out in the deluxe parlor car exuding Victorian elegance. Every day during the summer the Denali Star departs the station in Anchorage to go on a 12-hour journey north to Fairbanks, and vice versa. 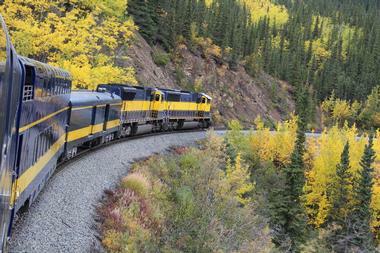 The Alaska Railroad’s flagship train is renowned among passengers of all ages; children love the stunning vistas they’ll be able to see of Denali Mountain, the tallest peak in North America. During the ride, the train also stops at Denali National Park, Talkeetna, and Wasilla for a quick opportunity to stretch your feet and take in the sights. Passengers can choose from GoldStar Service or Adventure Class; the train is wheelchair accessible. 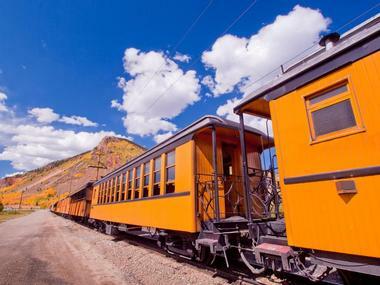 The Durango and Silverton Narrow Gauge Railroad offers an historic experience for kids to journey through stunning land on vintage rail cars as they learn about the railroad as well as the area it goes through. The trip starts with boarding from the original 1882 depot and has many tour packages to choose from. Some of the more popular are the Mesa Verde Discovery Tour, which brings history to life as you explore the ancient cliff dwellings of Mesa Verde National Park, or the Historic Silverton Mining Tour, which will give kids the opportunity to learn about Silverton’s mining history while exploring the mines themselves. The Ethan Allen Express is a 5 ½ hour, 241-mile journey on a high-speed passenger train from New York City to Rutland, Vermont. Little ones love the thrill of the fast-paced journey and can see their surroundings change right before their eyes. The trail ride passes through the scenic Hudson River Valley and into mile after mile of untouched wilderness before presenting majestic views of glistening valleys and snow-capped mountains. Popular sites that the kids can view include Harlem River, Yonkers, and the breathtaking vistas of charming New England villages. It’s such a fun journey to go on and is sure to be something the kids talk about for years to come. 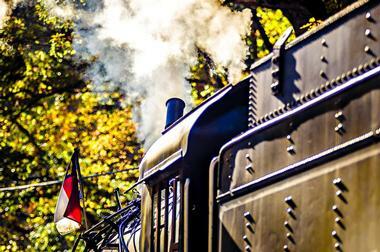 The Great Smoky Mountains Railroad is a fun way for the entire family to spend some time together. Located in Western North Carolina, the renowned railway offers two train excursions – both are day trips and include a layover. The Nantahala Gorge Excursion takes the kids on a 4½ hour, 44-mile journey past the Nantahala River and on to the Nantahala Gorge and back. Kids can enjoy Appalachian stories along with local bluegrass music while sightseeing. The Tuckasegee River Excursion is a quieter trip through the countryside and on to experiencing small town life in western North Carolina; this ride is 4 hours long and goes through the Cowee Tunnel with a layover in the historic town of Dillsboro. 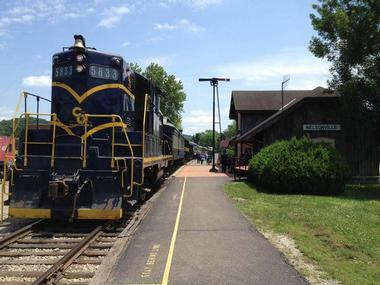 The Hocking Valley Scenic Railway is a tourist railroad attraction that takes kids on a journey through the former tracks of the Chesapeake & Ohio Railway. The land is known as the Hocking Valley Railway Historic District and is listed on the National Register of Historic Places. The Travel Channel has even awarded it the title of being “one of the world’s best family train trips,” and the scenic rides through the valley are loved by children and adults alike. They often schedule specialty excursions such as the Santa Train or rides with the Easter Bunny, which are loved by the younger passengers. 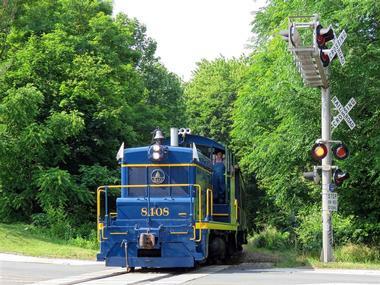 Dedicated to the preservation of Maine’s two-foot gauge railway, the Maine Narrow Gauge Railroad Company and Museum is a wonderful attraction that offers leisurely rides along the Eastern Promenade of Casco Bay. The journey is 35 minutes long and goes on a 3 miles round trip. 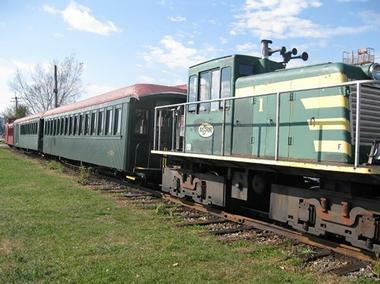 While there, visitors are encouraged to explore the museum, which has many exhibits related to the railway and its colorful history – there are several historic railcars, a unique gift shop to get some fun souvenirs, and many activities created just for the children to enjoy. Entrance to the museum is included with ticket purchases of the scenic waterfront train ride. 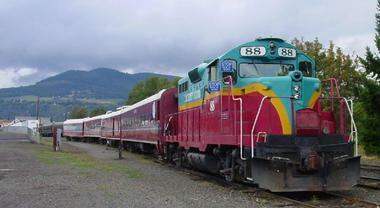 The Mount Hood Railroad is a scenic train ride that starts at the depot in Hood River, Oregon. Passengers will be able to experience excursions, dining trains, and special event journeys that go through the heart of the Columbia River Gorge Scenic Area. Another option is to visit Parkdale from the Clear Creek Station and stop midway for a picnic in the large grassy area or to enjoy a show in the amphitheater while browsing various historical exhibits. The Polar Express train ride is a special event designed for younger passengers to have a fun, theme-filled journey while enjoying the stunning scenes of the winter surroundings. The Mount Washington Cog Railway offers an adventure of a lifetime with scenic train rides to the highest peak in the Northeast, the summit of Mount Washington. 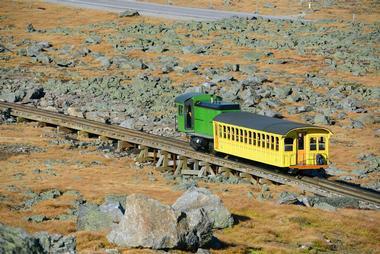 History is being made, as it is the world’s first mountain climbing cog railway train. Once passengers reach the summit, they’ll be able to explore the stunning views of their surroundings, the fully operational Mount Washington Observatory, museums, a gift shop, and more. The 3-hour round trip starts from scenic Bretton Woods in New Hampshire and departs daily between the months of April and November. Ticket prices vary depending on the season but are approximately $41 per adult and $29 per child. The Northern Nevada Railroad offers an array of rides and activities that will attract and entertain visitors of all ages. One of their most popular rides takes passengers from East Ely, Nevada, up toward the Ruth Copper Mining District as they go up real mountain grades and through Robinson Canyon. Sometimes, younger passengers may even experience the thrill of getting held up by a band of outlaws – who also happen to be outstanding citizens of the community. There are many other event trains, such as the Polar Express in the winter and the Haunted Ghost Train in the fall. 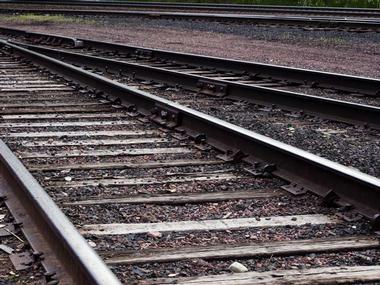 In addition to the train rides, passengers will also get to experience interesting events such as spending a night at the railroad, riding with an engineer, or having a spectacular photoshoot at Northern Nevada Railroad. Spanning from Vancouver to Eugene, the 10½ hour journey on Amtrak Cascades is a picturesque and fun way to travel with kids of all ages. It is the absolute best way to experience the Great Pacific Northwest, and you’ll be sure to come across some of the most spectacular natural attractions and distinctive cities in North America. The crew will point out all the interesting landmarks along the way so that you don’t miss any of it as you zoom past rivers, bays, farmland, and the snowcapped peaks of the Olympic Mountains. Kids will even get to see various bird species and other animals, such as bald eagles, seals, herons, and even orca whales. Operated by Amtrak, the Pacific Surfliner offers an opportunity to take children on a train journey they’ll talk about for years. 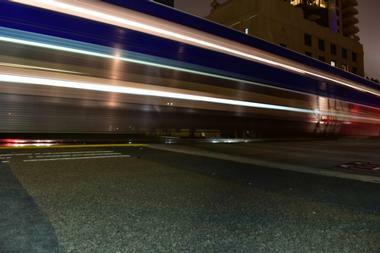 The 350-mile passenger train takes you through Southern California, from San Luis Obispo to San Diego and back. Kids and adults alike love the stunning views they’ll see of the seascape as the train passes through places such as Grover Beach, Surf-Lompec, Simi Valley, Van Nuys, Los Angeles, Santa Ana, and Solana Beach. The entire ride takes 5 hours and 45 minutes one way and is a great opportunity to enjoy a day trip with the little ones without having to drive. Roaring Camp Railroad is a fantastic tourist railroad that aims to preserve an important part of California’s history by letting guests of all ages experience today what came to be so many years ago. 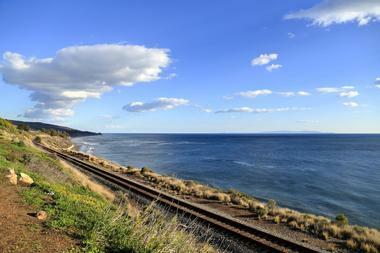 There are two scenic routes to choose from: The Redwood Forest Steam Train and the Santa Cruz Beach Train. 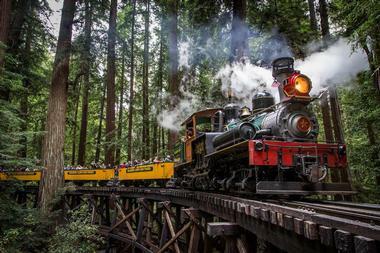 Riding on a 19th century steam train, children of all ages will love the adventurous 1-hour journey past the summit of Bear Mountain as they hear stories about the camp, the railroad, and Redwood Forest. The Santa Cruz Beach Train is a great way for the entire family to have some fun; the train chugs through Henry Cowell Redwoods State Park, past the San Lorenzo River Gorge, and on to the Santa Cruz Beach Boardwalk. 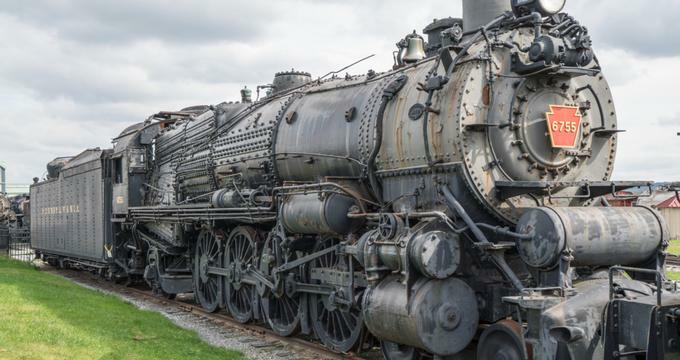 Strasburg Railroads is America’s oldest operating railroad, dating back to 1832. The rail journey takes passengers back in time with a 45-minute round trip through the tranquil Amish countryside from Paradise, Pennsylvania. The authentic experience includes riding on the real steam railroad while listening to interesting facts and information via audio commentary. From the seat of the train, the little ones will be able to see over 2,500 acres of Lancaster County farmland that is operated by the Amish. 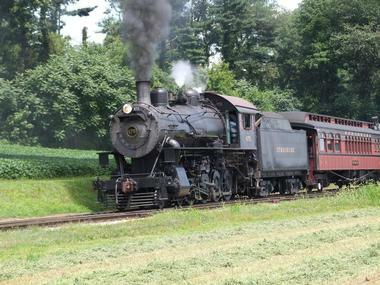 They’ll also get a chance to disembark at Groff’s Grove or Leaman Place Grove for some old-fashioned fun along the railroad’s route. 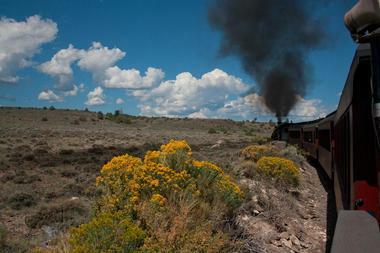 The Grand Canyon Railroad takes kids on a memorable journey back in time to its origins in 1901. The fabled journey into one of the seven natural wonders of the world is one of the most awe-inspiring trips of its kind and is sure to be something the kids talk about for the rest of their lives. The ride of a lifetime goes through the epic destination as attendants share fun facts about the region and its history. The extended two-day Canyon Discover Package is a popular option with families and has a Wild West show before the train departs Williams Depot, entertainment on the trail ride by strolling musicians, a guide-narrated 1.5-hour motor coach rim tour, an opportunity to explore the canyon as well as have a meal at the Grand Depot Cafe. A part of the Heber Valley Railroad, the Heber Creeper has many scenic and adventurous train rides for passengers of all ages. 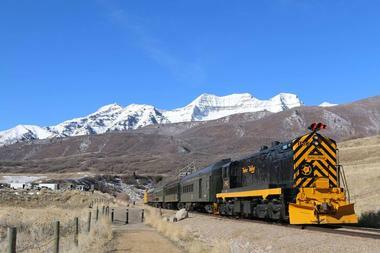 Scenic trains include the Lakeside Limited, the Deer Creek Express, the Red Caboose, and the Provo Canyon Limited. More adventurous rides combine a rail journey along with activities such as whitewater rafting and ziplining. There are many special event trains that are wonderful for the little ones to experience, such as the Chocolate Train, the Comic Train, and the Rock-n-Roll Train – each offering a different journey through some of the most beautiful sights in Heber City, Utah. 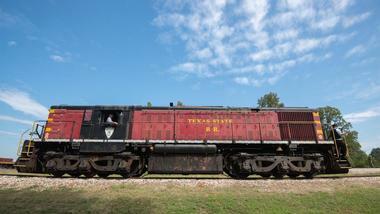 Kids of all ages will get transported to a simpler time and lose themselves from the modern world once they step aboard the beautifully refurbished train cars on the Texas State Railroad. Lose yourself to the beauty of nature that surrounds you on the 25-mile, 4-hour rail journey through the Piney Woods of East Texas. For an extraordinary experience, little ones and their families can combine their rail journey with a camping experience at Rusk Campground. If you decide on a day journey aboard the vintage 1920s railcar, come prepared to go through 125 years of exciting history about the locomotives as well as the areas they go through. There are six different accommodations to choose from, including cars that are climate controlled and specifically kid friendly. Ride back in time on the Virginia & Truckee Railroad as they guide you through two historic routes from Virginia City to Gold Hill or Carson City to Virginia City. The rides are specifically designed to be family friendly and have tons of fun things to see and do for the little ones. The Comstock Train is 4 miles long, round trip, and leaves from the original 1870s depot and museum while going on a scenic route to Gold Hill. The Carson Train is a longer ride and is a 24-mile round trip; the fully narrated excursion lasts 3.5 hours and includes a stopover in Virginia City for dining, shopping, and exploring. 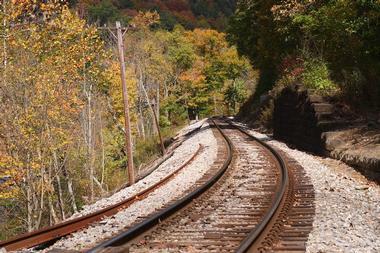 The Western Maryland Scenic Railroad is a heritage railroad that operates over the ex-Western Maryland Railway trackage to Frostburg and back. They have been offering picturesque rides and fun events on board for over 30 years, and kids constantly go back time and time again. They have family-friendly event trains scheduled throughout the year, including the Family Pizza Train, which comes with a large pizza while enjoying the wilderness sights on the ride to Mountain View; once there, you can relax around a campfire, play outdoor games, and even toast s’mores. The 3-hour round trip is favored by little ones as well as adults, because who doesn’t love a good train ride along with a delicious pizza. Laid in the early 1870s, the Wilmington & Western Railroad is one of the East Coast’s premier scenic tourist railroads. The ride offers good old-fashioned fun for the entire family as they discover Delaware’s historic Red Clay Valley. There are different tours available, including a day camp train just for kids and the Mt. Cuba Meteor, which is a 1.5-hour round trip to a picnic along the banks of the Red Clay Creek. Special events include the Princess Express, which is also popular with the younger ones as they go on a ride dressed as a prince or princess for a royal good time.